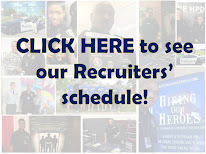 Have you ever wanted to see what it's like to be a police officer? The Citizens' Police Academy is a great way to experience training similar to what cadets receive in the academy. We are now accepting applications for Class 51, which starts on September 11, 2014. For more information, go to the Citizens' Police Academy web site at THIS LINK. 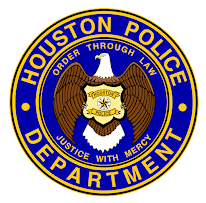 For more information you can also call HPD Public Affairs at 713-308-3200.